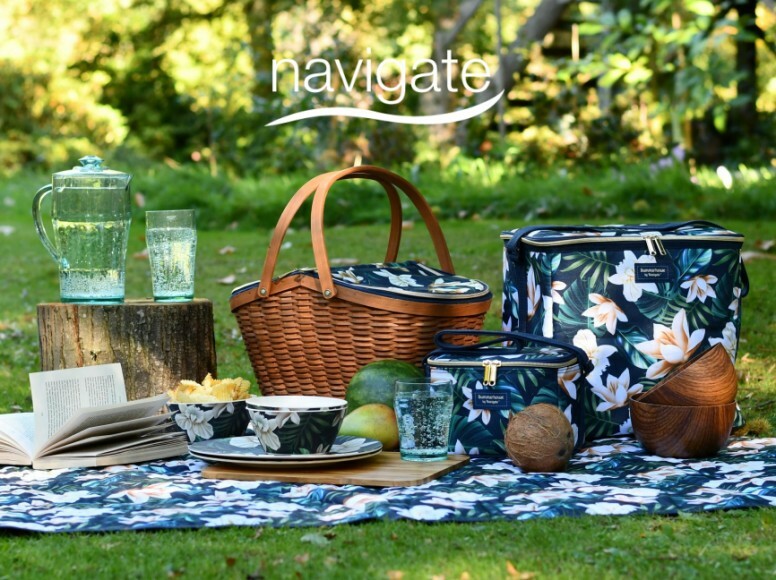 The experts in outdoor living; supplying the trade with picnic, outdoor dining, lunch bags, gardening gift and cosmetic bags. Navigate supply both retailers and branded businesses with complete product solutions for the home and outdoors. Navigate specialise in outdoor living solutions, designing and creating practical and stylish products for all things alfresco. We pride ourselves in offering ‘nice fresh products with a point of difference’; not reinventing the wheel, just developing product ideas and making them more functional and desirable through surface design, unique features or by adding an innovative edge. 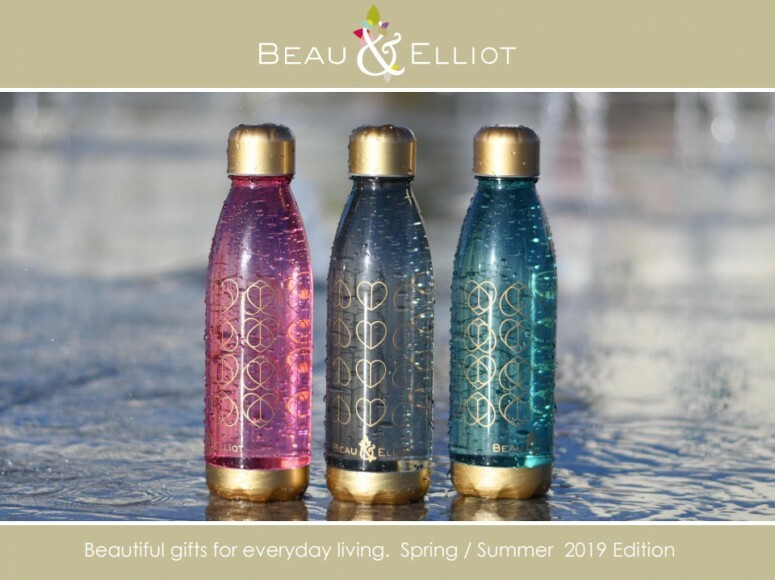 We have now brought that same passion to our new Beau & Elliot brand with a stunning range of contemporary Home and Gift ideas that have been lovingly created to reflect today’s modern living styles. So whether it’s giving kids a fun yet responsible way to carry lunch to school, having a beach barbecue, entertaining in the garden or brightening up the home with an indulgent gift, we have an extensive portfolio of products for giving and living. Along with our extensive branded collections we also have a dedicated team bringing the same creative style to contract & b2b projects. Click here to read about our business and what we can do for you.